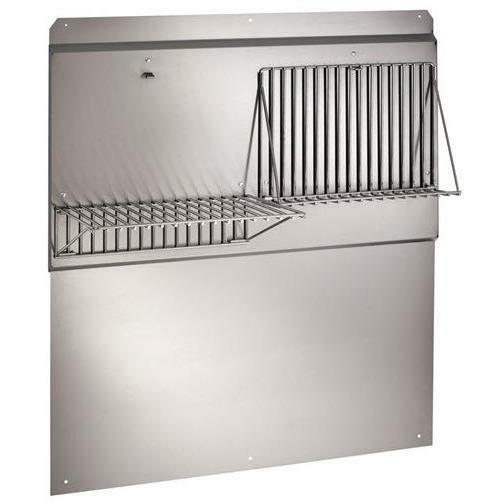 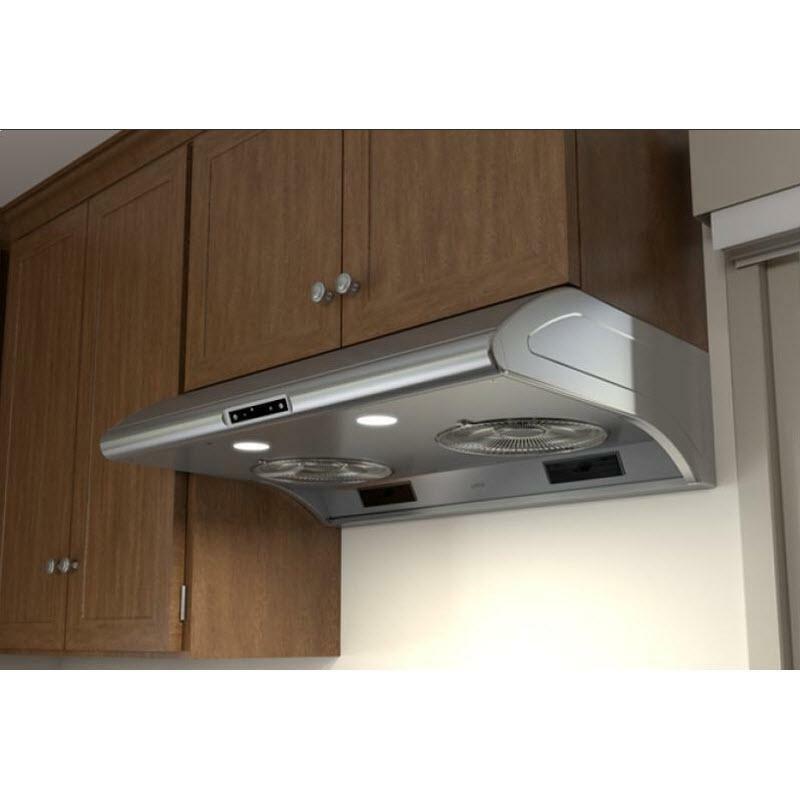 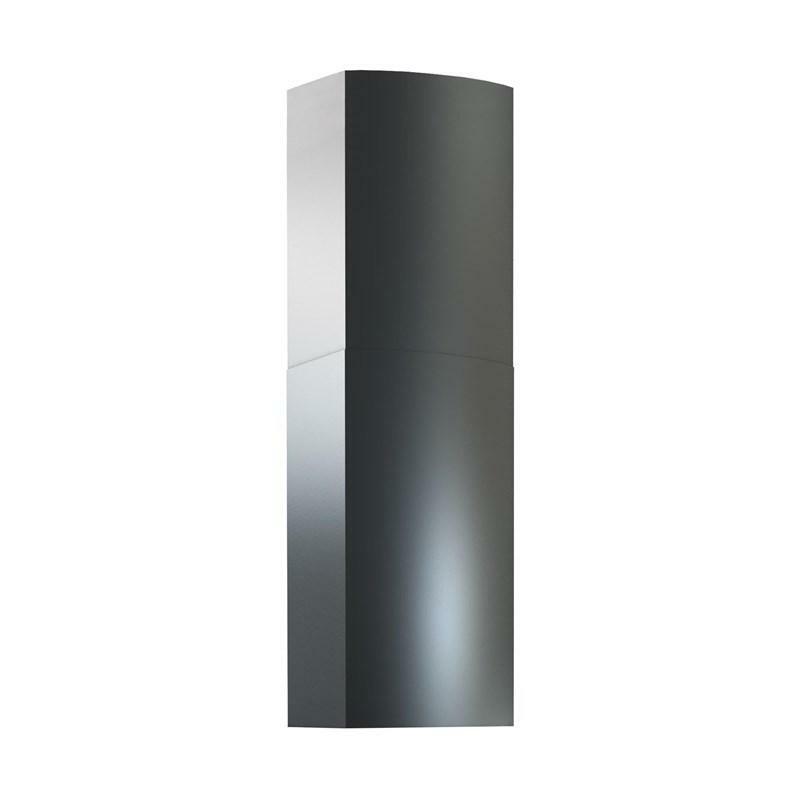 • Depths: 20-1/2" to 23-1/2"
Zephyr 30" Typhoon under-cabinet range hood featuring a convenient self-cleaning system along with dimmable halogen lights that invite you and your guests to a warm respite from the everyday. 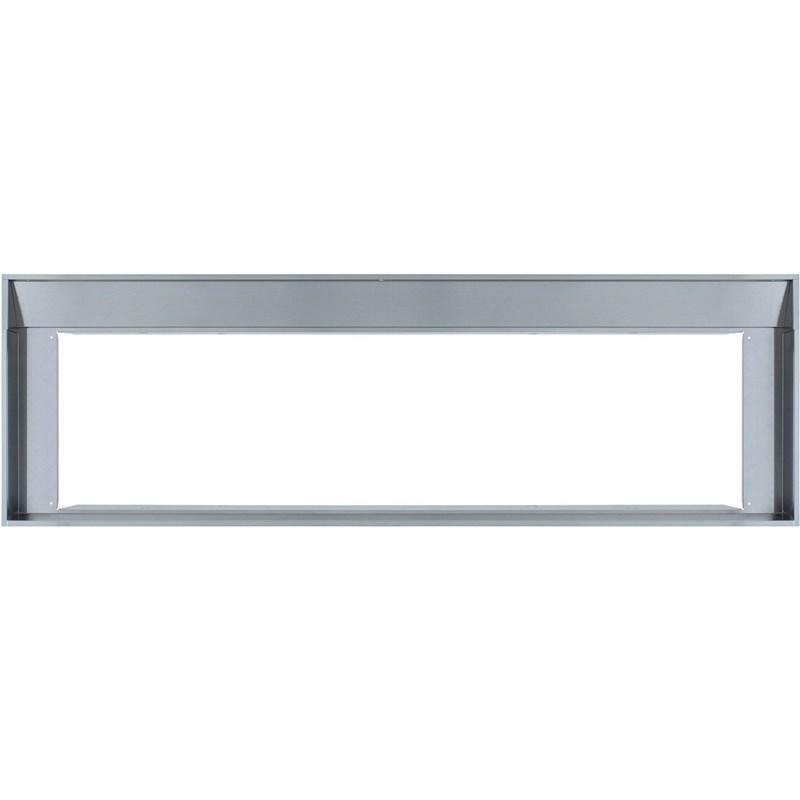 Zephyr extension duct cover (for up to a 12' ceiling). 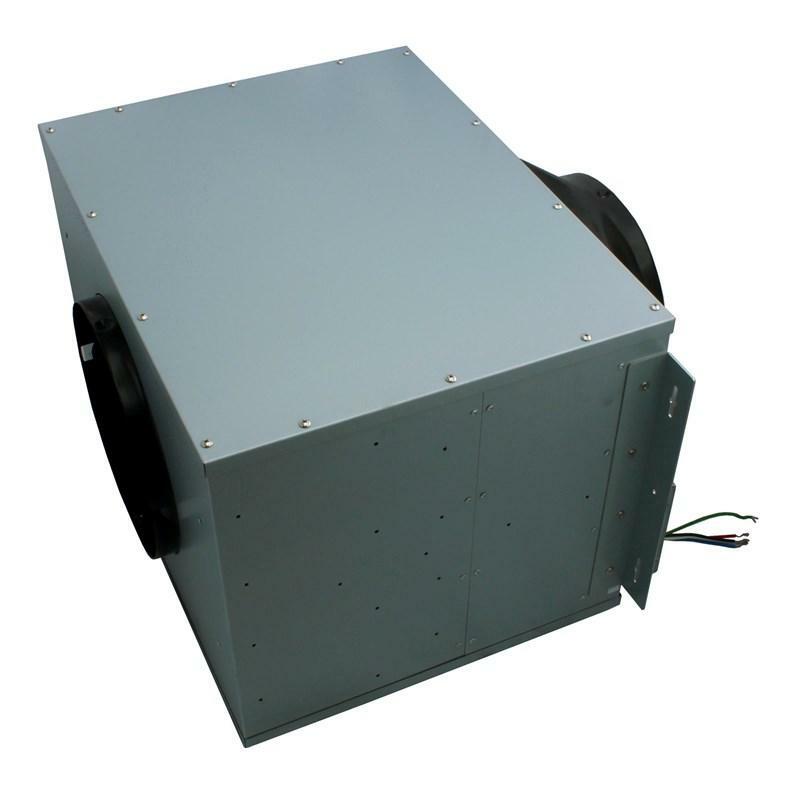 1000 CFM Inline Blower with 10" Round Ducting.